Oki Japan, a restaurant my daughter and I love. There's no way to know what kind of spices they use, but the way it's made on this page tastes identical. At Oki Japan, we eat this vegetable recipe with teriyaki chicken, but since I started making it at home, I've found that you can eat it with anything. This recipe is not like other vegetable recipes. You don't have to take a huge swig of water to get this to go down. It tastes absolutely delicious in and of itself, because green cabbage has a slightly sweet taste. Everybody who eats it fights over any leftovers. Even my kid snuck into the kitchen to swipe the rest of the vegetables before anyone could get any more. How's that for getting your kids to eat healthy? The first step is to cut the large green head of cabbage into the desired size. Be sure to remove the white inner core of the cabbage. You won't be eating that part. At Oki Japan, they cut their cabbage and broccoli much smaller than the picture above. 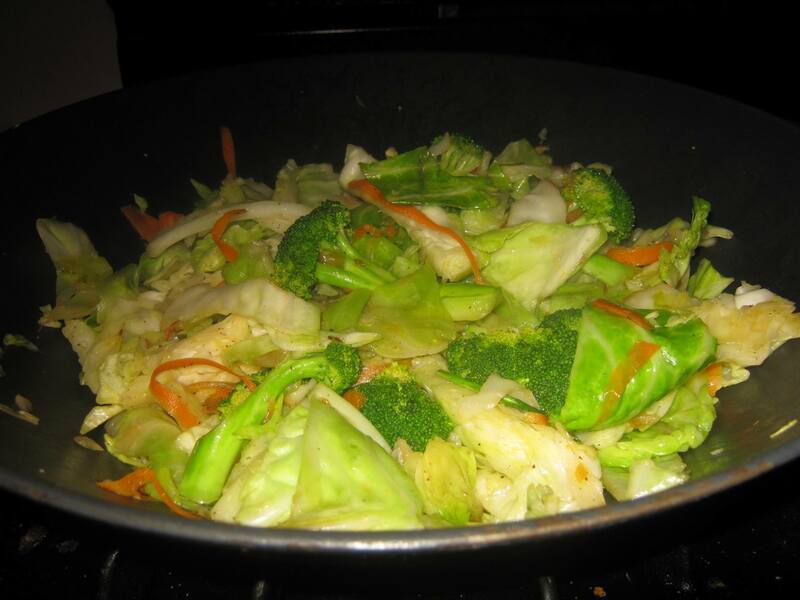 I like my cabbage firm, so I cut it into larger pieces so that it doesn't cook too quickly. Take one piece of broccoli and separate the smaller stalks. 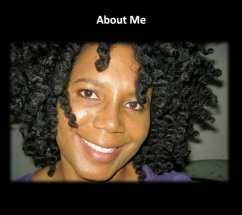 You can cut them into the size we show in the picture above, or make them smaller. It's all a matter of preference. Cut and dice 2 tablespoons of red onions. Cut the pieces very small. When this recipe is done, you won't be able to taste them. We do this because it adds an undertone of flavor. Take a carrot peeler and peel one large carrot. Grind two fresh cloves of garlic. Put 2 cloves of ground garlic, 1/2 tsp salt, 1/2 tsp pepper, 3 tbs of olive oil or sesame oil, and 2 tbs of onions in a large wok. Add 2 tbs of Tamari soy sauce. Cook this mixture for a few minutes until the garlic and onions soften. 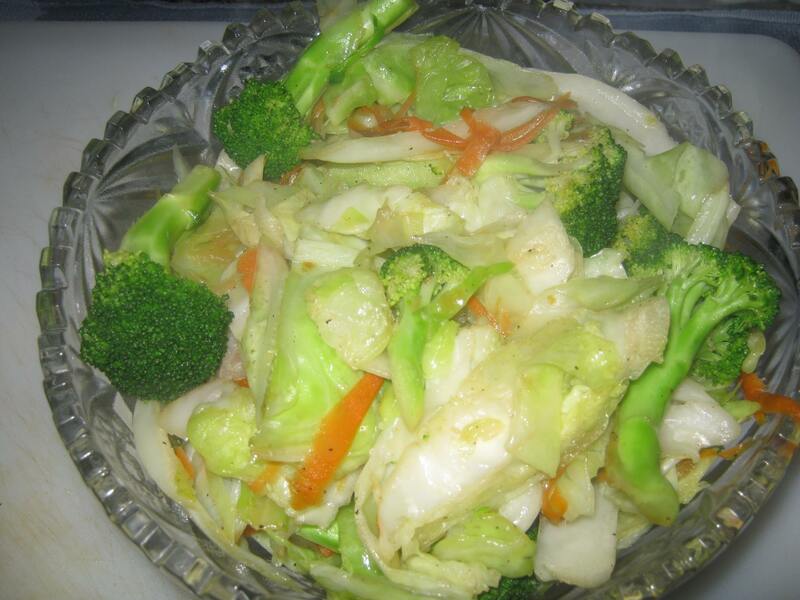 Take the cut up cabbage, broccoli and carrots and place the mixture on top of the onions and garlic. Add 3 tablespoons of water. Remember that cabbage already has a lot of water, so you don't need too much. You want just enough water to slightly soften the cabbage, but to also keep it crisp. Stir fry the mixed vegetable recipe on medium/high heat until the cabbage slightly wilts, which averages about five minutes. Keep stirring it until the consistency changes, and it looks like the picture below. 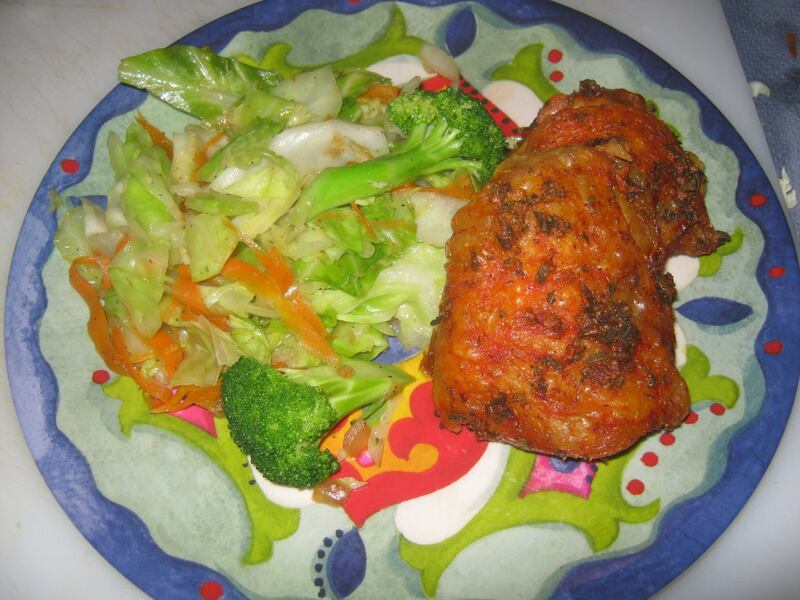 The picture below is crispy Cuban chicken, served with Oki Japan style mixed stir fry vegetables. How's that for Cuban/Asian cuisine? We're surrounded by different cultures, and it shows up in our menu. Click here for more recipes from around the world. You can spin this recipe any way you wish. You're going to love it! 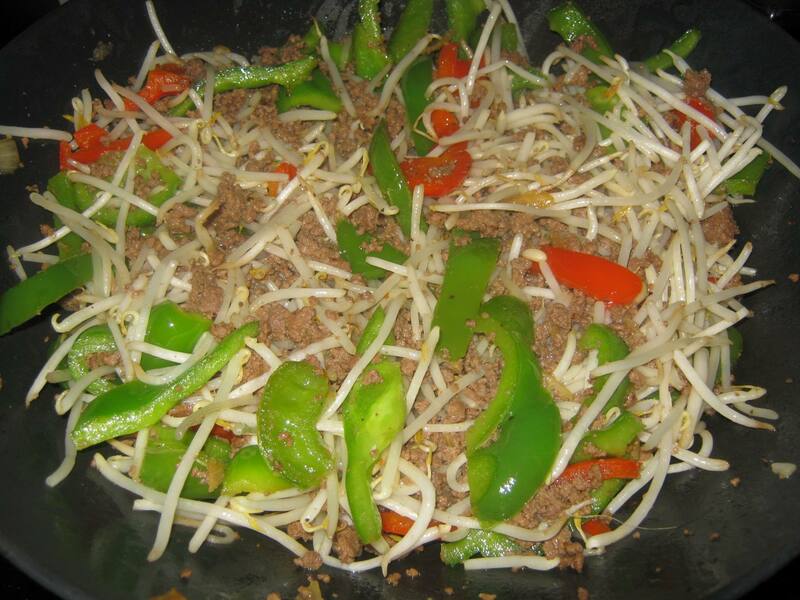 Try our popular bean sprouts, ground beef and bell pepper recipe. Click the link below for the recipe! 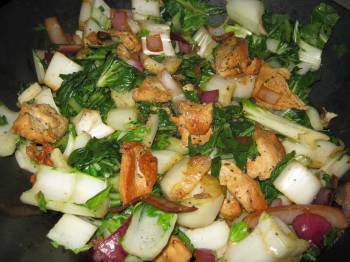 Try this absolutely delicious bok choy recipe. Click the picture below for the full recipe! 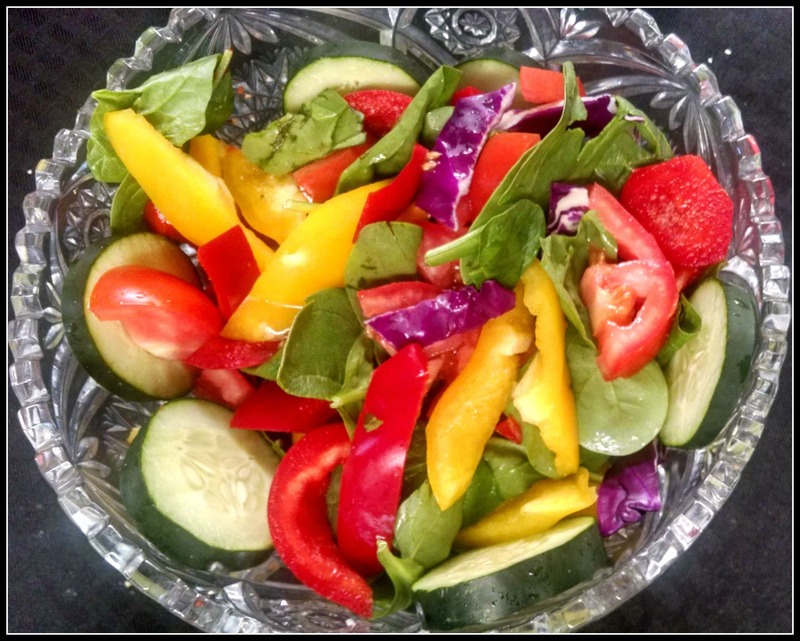 Learn how to make a gorgeous, nutrient dense salad. Click the picture below for the recipe!